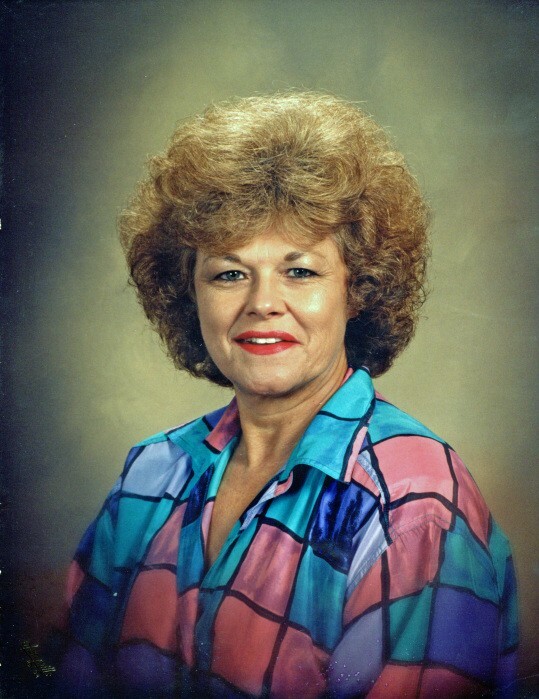 Shirley Ann Farmer, 76, of Paragould, passed away on Sunday, January 20, 2019. She was born March 27, 1942, to Raymond and Elsie Taylor. Shirley loved to sing and play music for her church, 4th Avenue Church of Paragould. She owned two businesses, Shirley’s Beauty Shop and Shirley’s Ceramics. Shirley was a bookkeeper for her husband’s business, Farmer’s Floor Covering. Her most important role in life was being a wife and mother. Shirley was preceded in death by her parents; husband, Junior Farmer; and brother, Larry Taylor. Survivors include her son and fiancé, Asa Farmer and Sauney Jones of Paragould; daughters and son in law, Kim and Scott Anderson of Paragould, Sheila Farmer of Paragould; brother, Gary Taylor of Spokane, Washington; sister and brother in law, Doris and Rueben Simpson of Jonesboro; grandchildren, Brooke Gambill, Brittney O’Brien, Bodie McFarland, Kenzie Grayson, Arin DeRoe, Jaren Farmer; and five great-grandchildren. The family will receive friends on Thursday, January 24, from 11:00 a.m. until service time at Phillips Funeral Home. The funeral service will begin at 1:00 p.m. in the Center Hill Chapel of Phillips Funeral Home with Chris Bass officiating. Burial will follow at Pine Log Cemetery. Jason Gambill, Bodie McFarland, Kyle DeRoe, Jaren Farmer, James Grayson, and Darin Simpson will serve as pallbearers. J. K. O’Brien and Austin Rutledge will serve as honorary pallbearers. Lasting memorials may be made to Flo and Phil Jones Hospice House, 1148 E Matthews Ave, Jonesboro, AR 72401.